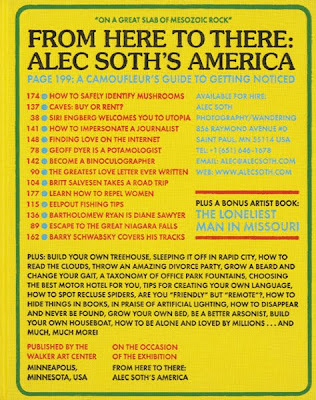 Having just come back from a very brief road trip, I thought it was fitting that a copy of Alec Soth's upcoming book, From Here To There: Alec Soth's America, was sitting on my desk this morning. It was certainly a pleasant surprise, and one of those perks that makes me smile first thing in the morning. Published by the Walker Art Center, this exhibition catalogue features the full spectrum of Soth's work and includes more than 100 photographs taken in the last 15 years. 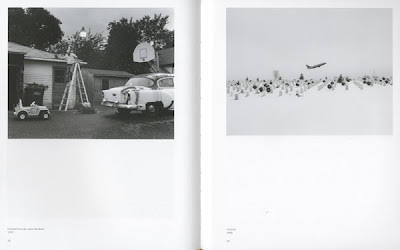 Not only is it a detailed retrospective of this important contemporary photographer, it is also a great companion piece to many of Soth's previous monographs. This book includes essays, a poem and an interview referencing specific bodies of work, while also including a complete exhibition history and bibliography. 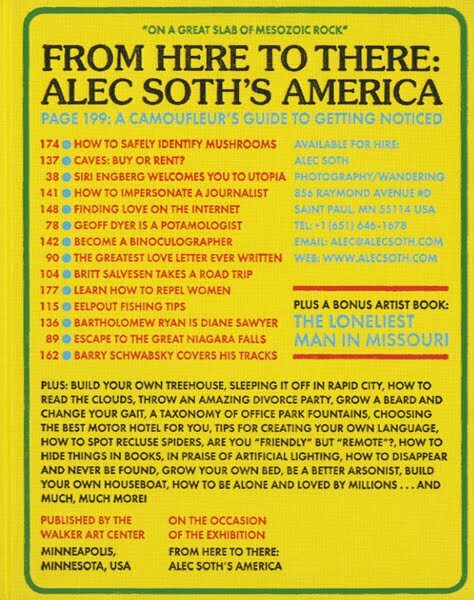 Also nestled in the back of this publication is a 48-page artist’s book by Soth titled The Loneliest Man in Missouri. 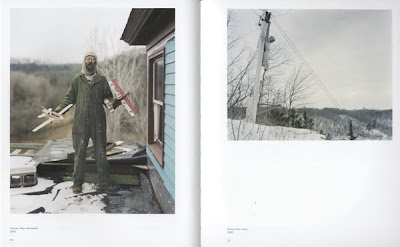 I will be writing a review of this publication in photo-eye Magazine. I could probably write several paragraphs just on the brilliance of the book cover. For more information and to pre-order this title, click here.